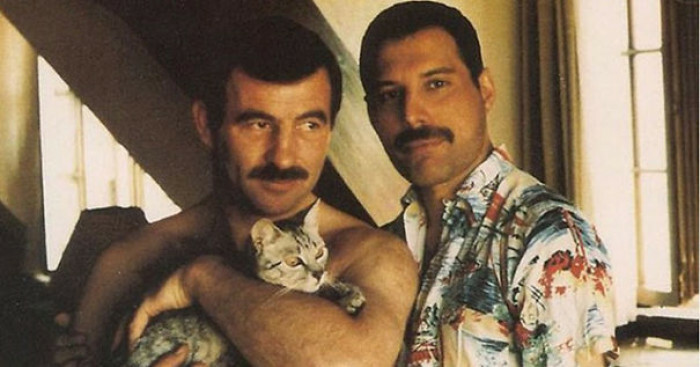 Look: who doesn't love Queen? 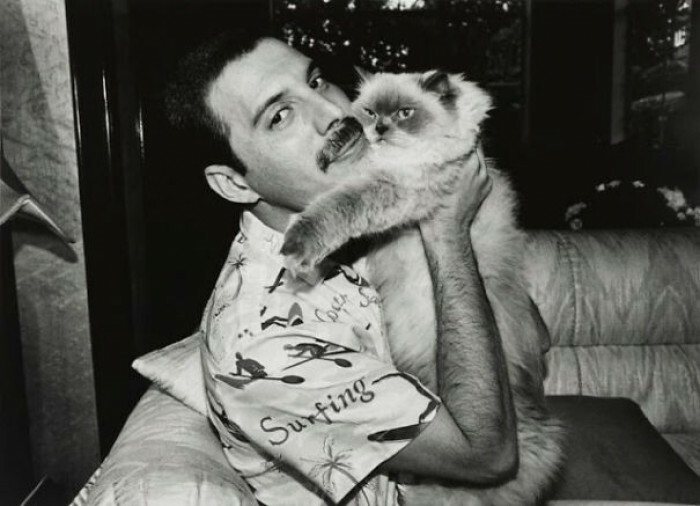 Who doesn't at least appreciate cats? 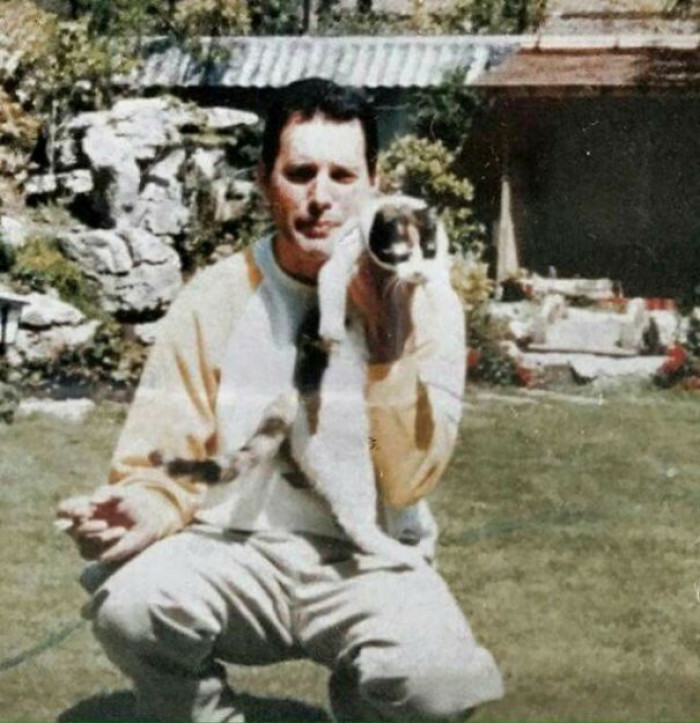 So then who wouldn't like this article? 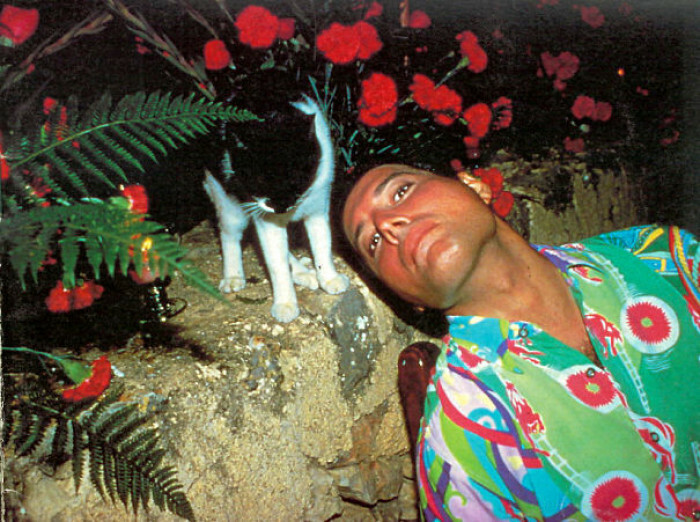 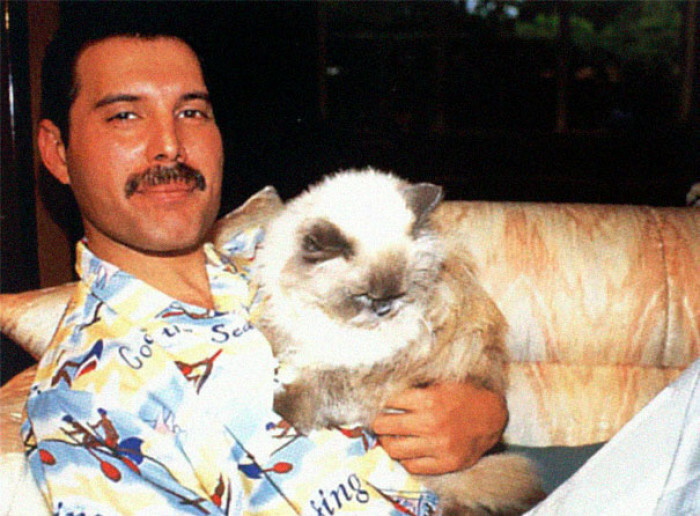 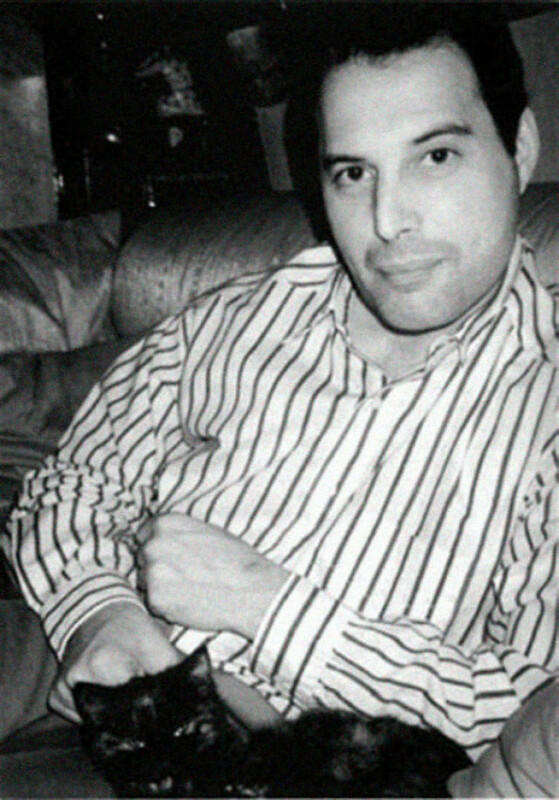 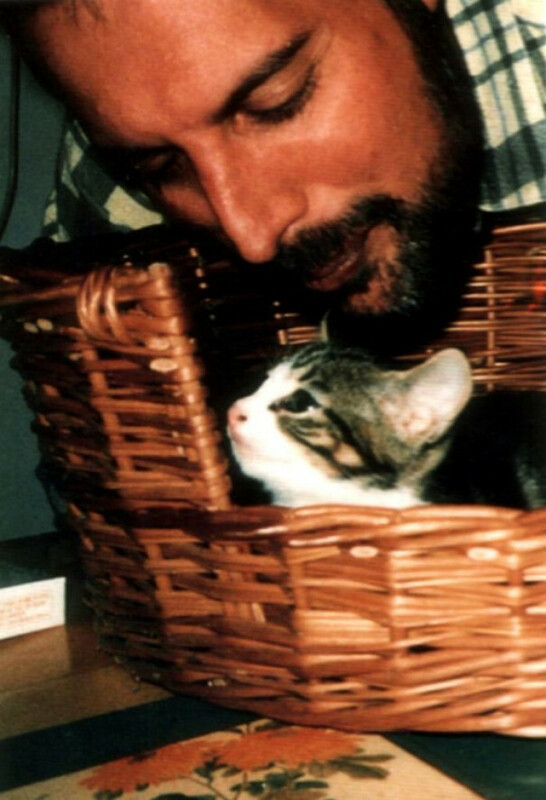 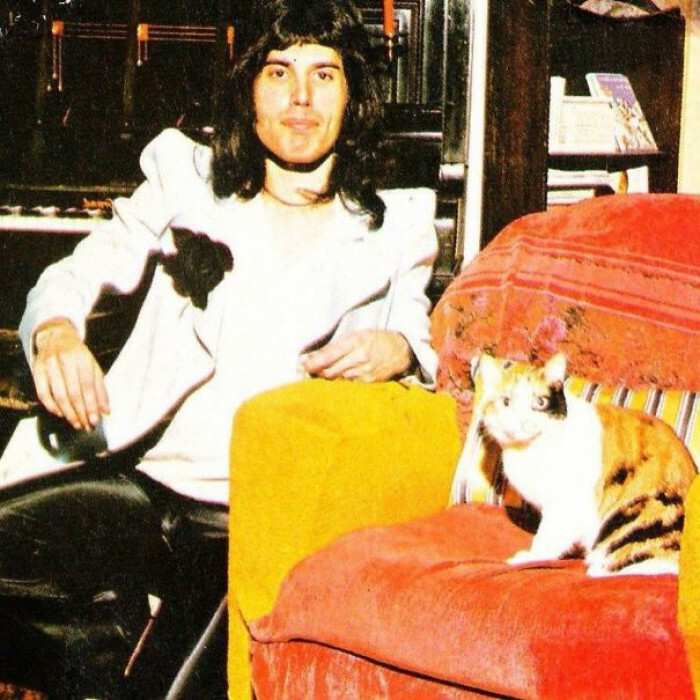 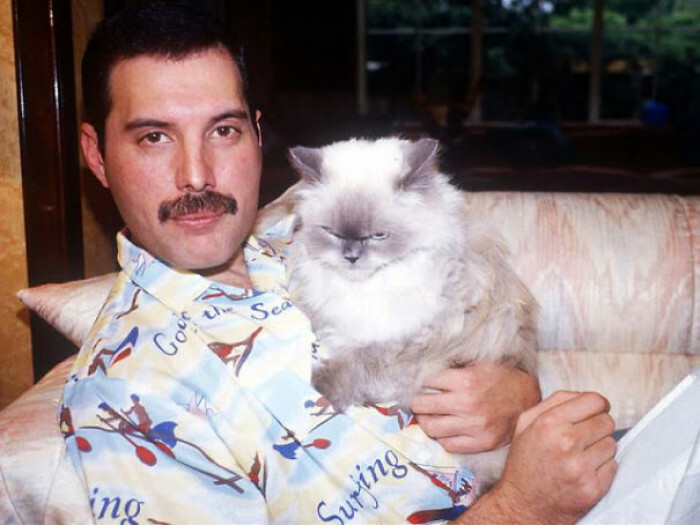 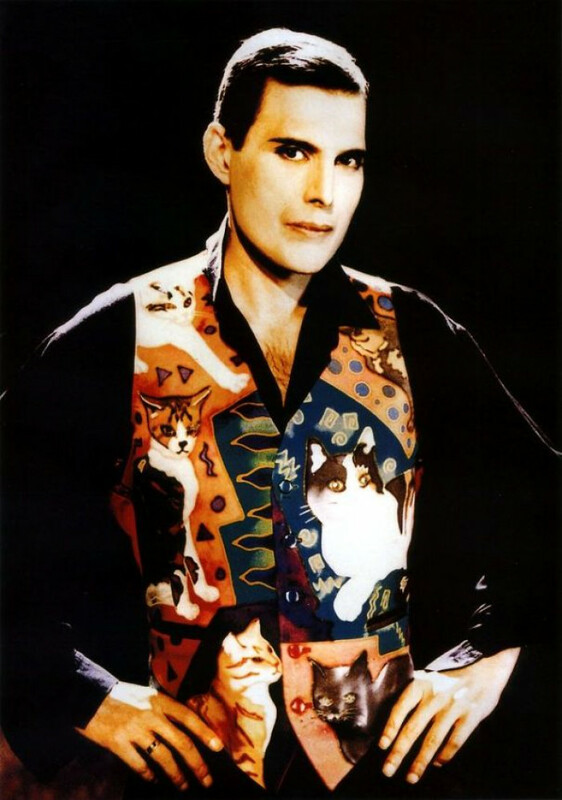 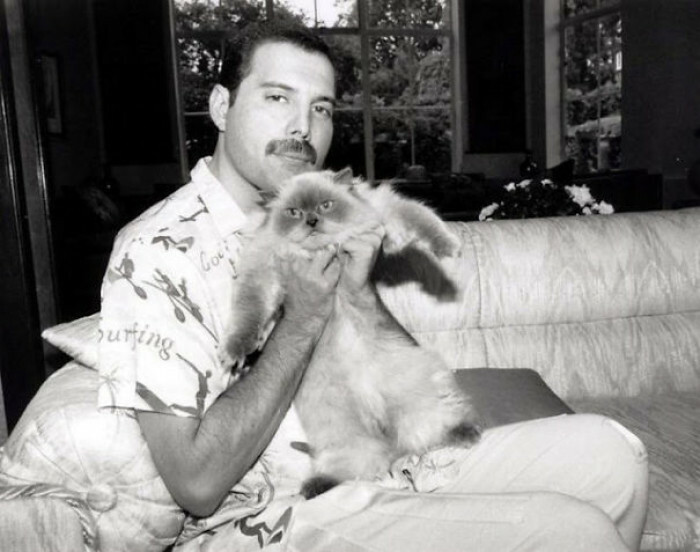 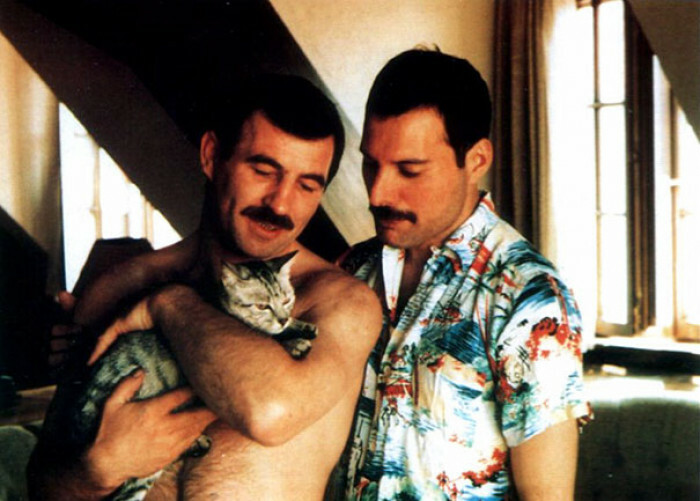 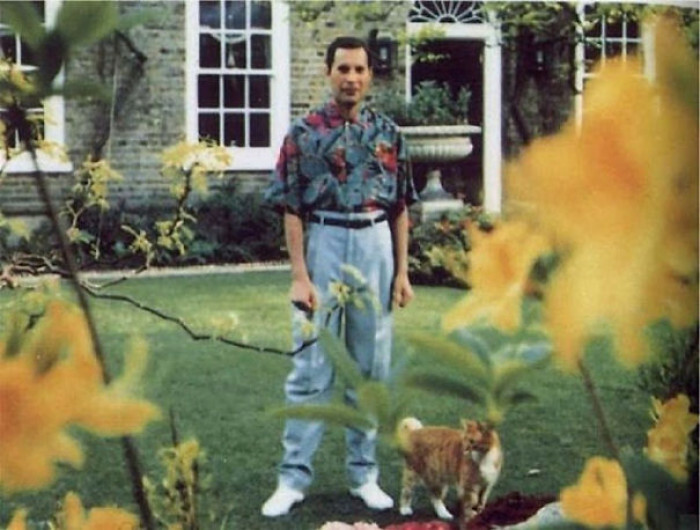 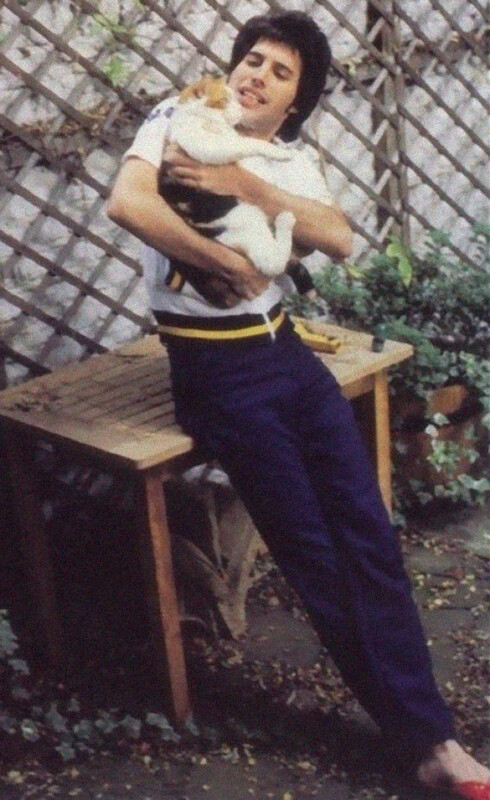 Mercury may have pioneered one of the greatest rock bands to ever exist, but he also cultivated a more private passion: his love of cats. 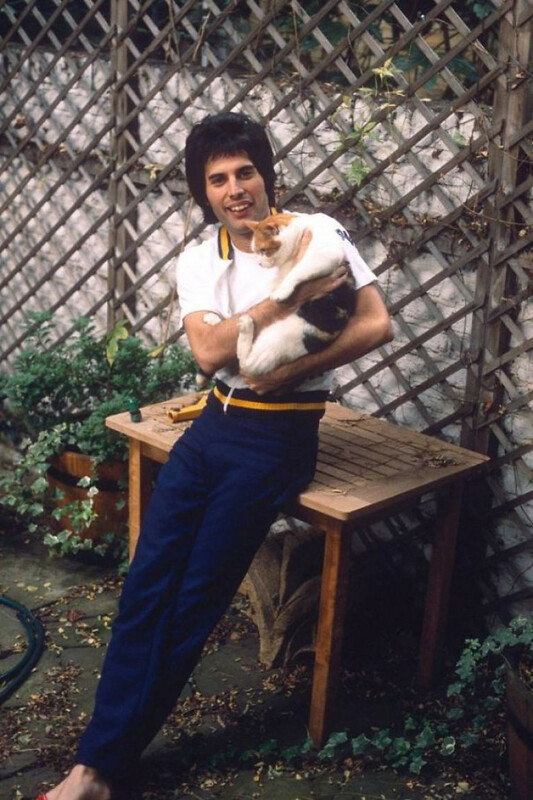 While this is no secret in the biopic that took over theatres for a spell, these pictures may not have been seen - so I'm doing the noble thing and bringing them to a screen near you! 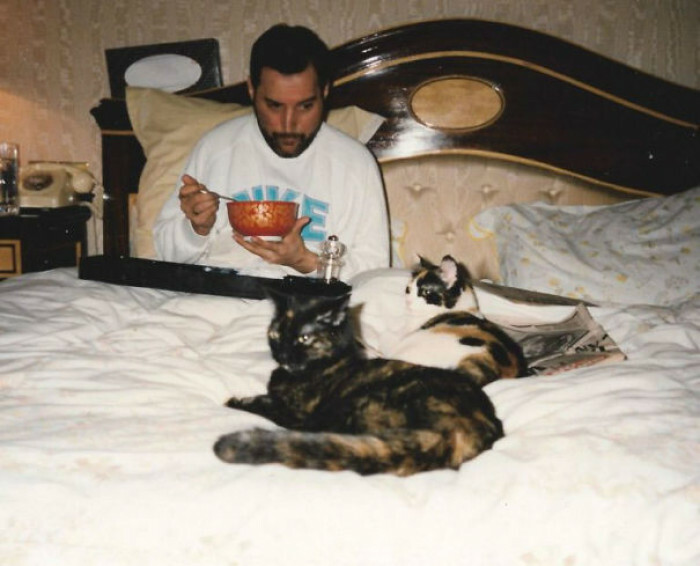 These pictures truly surmise Mercury's adoration of his feline friends, who he treated like his own kids; each Christmas, each cat had their own stocking filled with treats and toys. 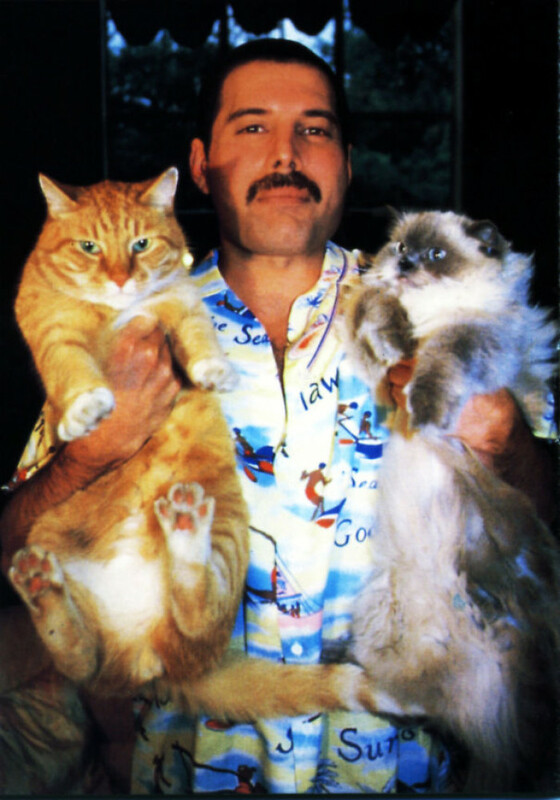 So let's take a look at this cat-loving legend, shall we? 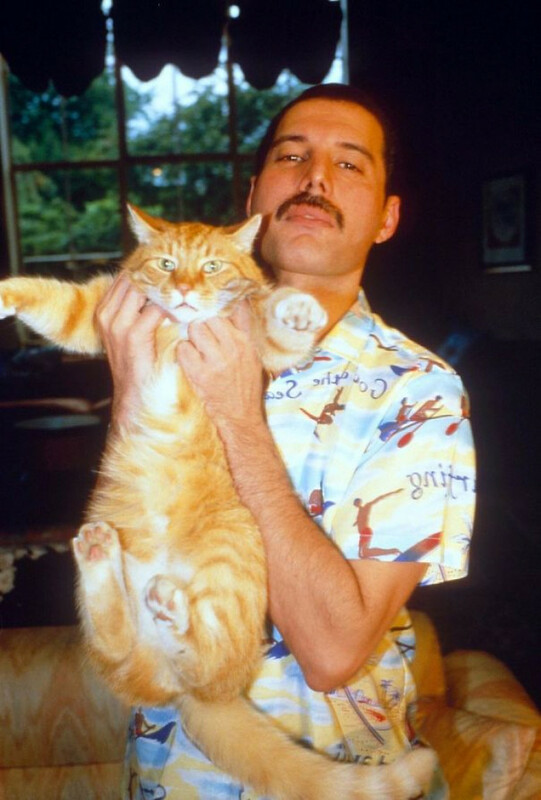 Does the ginger cat have different coloured eyes? 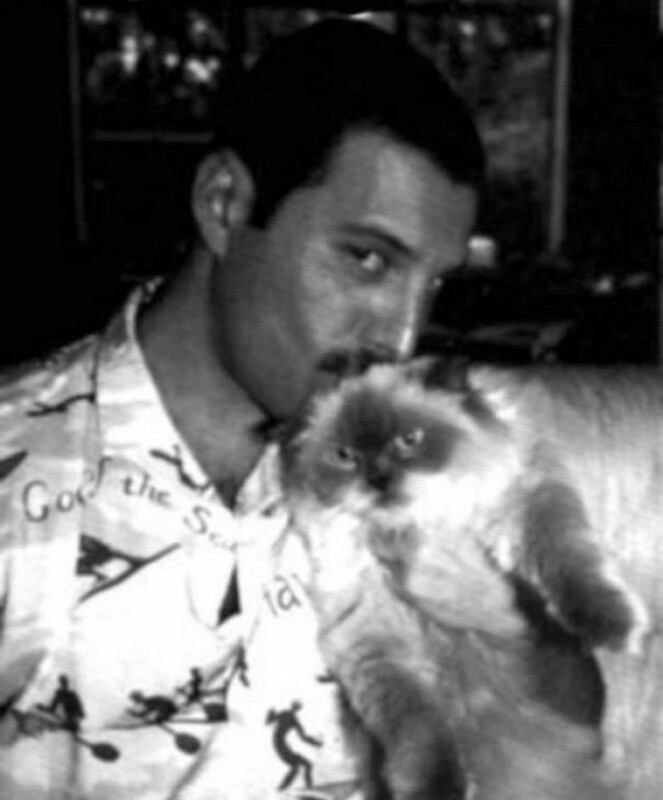 Look at the cat's face! 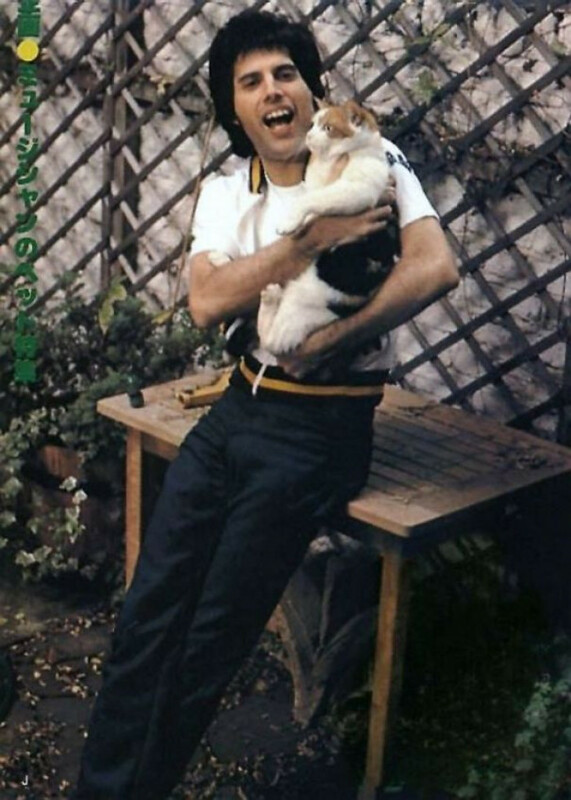 "Just taking my cat for a walk, WBU?"